Mr. Nice G13 x Hash Plant is the stuff of legends. It is a 100% pure indica strain that comprises a "double whammy" of Afghani genetics. It is a very potent strain which produces enormous yields of sticky buds. G13 is an almost mythical cannabis strain that was apparently liberated from a US government research facility by a technician who was also a cannabis enthusiast. One cutting was grown and from that mother plant more cuttings taken and so on down the line until G13 became a by-word for earth-shaking potency. 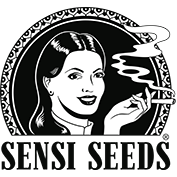 Sensi Seeds experimented with breeding G13 and finally found a suitable pollen donor from a specific Hash Plant pheno-type.  At first the resultant seed stock was only available as a limited edition but the clamour from growers led to it eventually being made commercially available. Mr. Nice was added to its name in honour of Howard Marks, famous cannabis adventurer and advocate. Mr. Nice G13 x Hash Plant is eminently suitable for cultivation indoors and will also flourish in warm, dry climates outdoors. It is quite a compact plant that will flower in 50 - 60 days; outdoor harvests will take place during October in northern Europe. The aroma and flavour of this plant's buds is very earthy and deep, with the spicy/sweet quality of hashish. A pure weed spliff will seem to contain a lot of hash too as it is so resinous. The effect is like an ultimate indica strain, potent, physically very powerful and ultimately incredibly relaxing. 2nd place Hydro Cup (High Life HF) 2004.